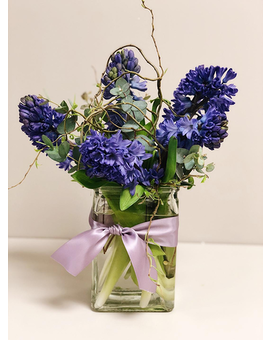 Part of our "Simply" collection this addition focuses on blue hyacinth! This design is clean, simple, fragrant and shouts out SPRING! 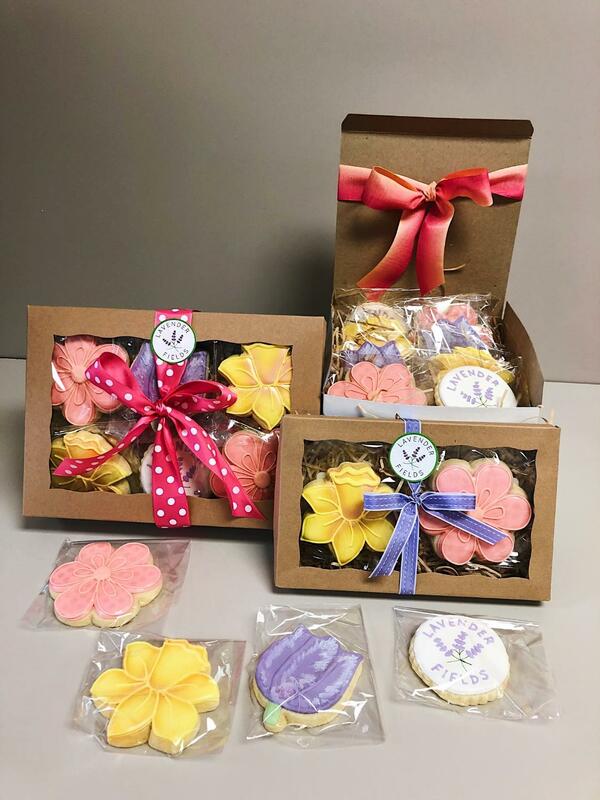 This delightful arrangement also comes with a delicious box of the most scrumptious and beautiful home baked cookies from our absolutely wonderful local baker, All Buttered Up!